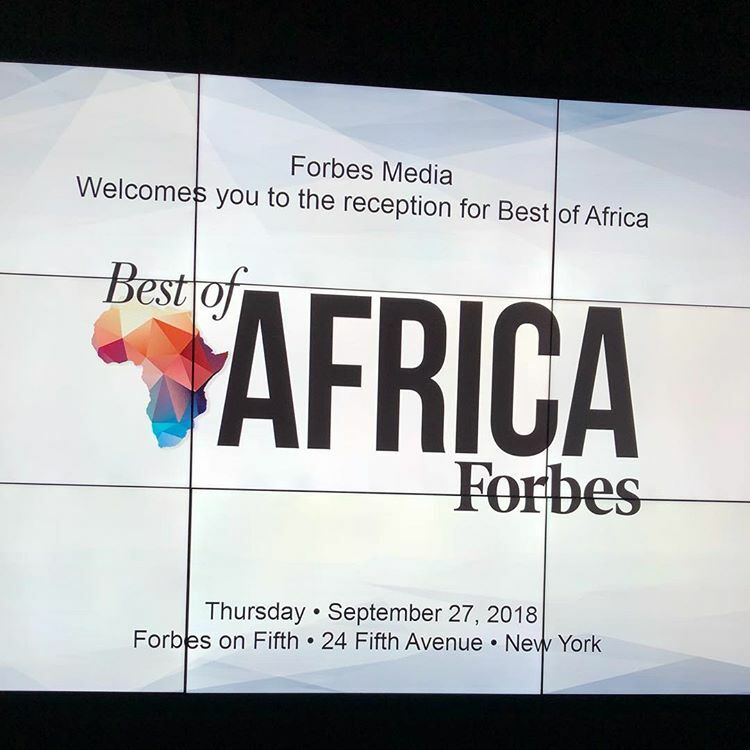 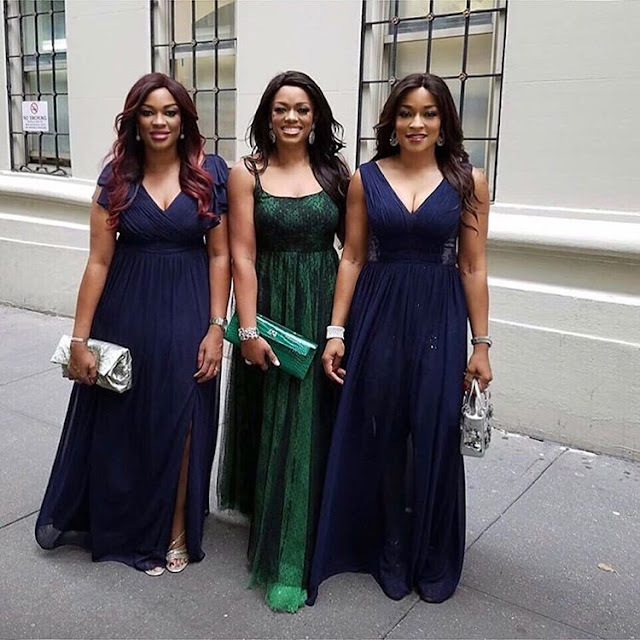 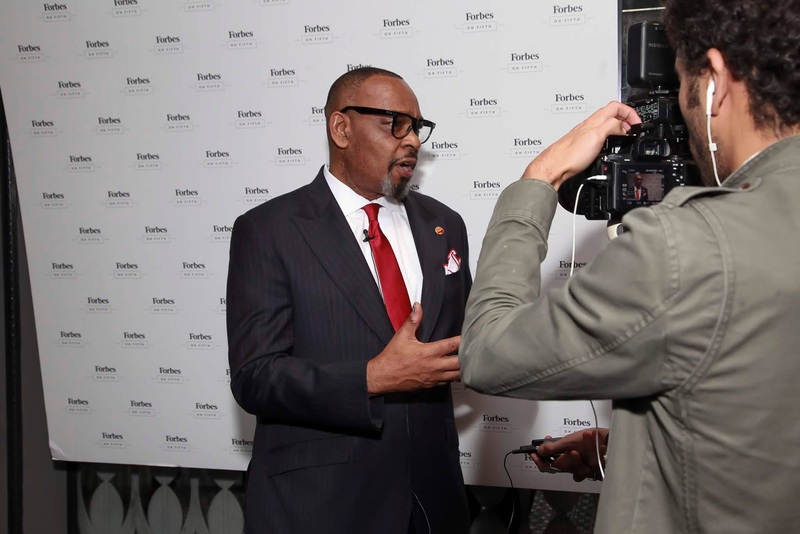 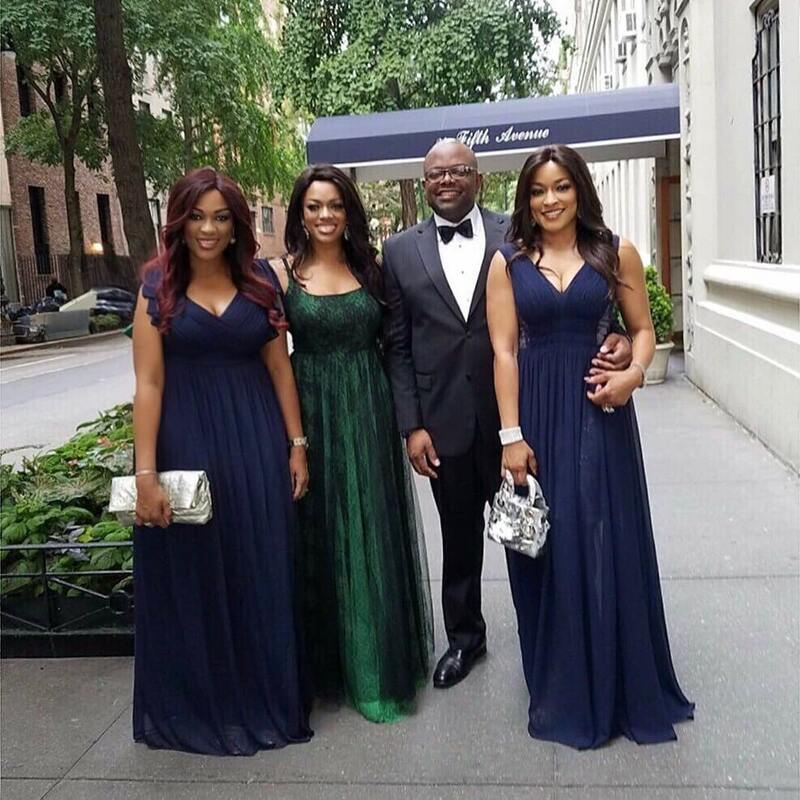 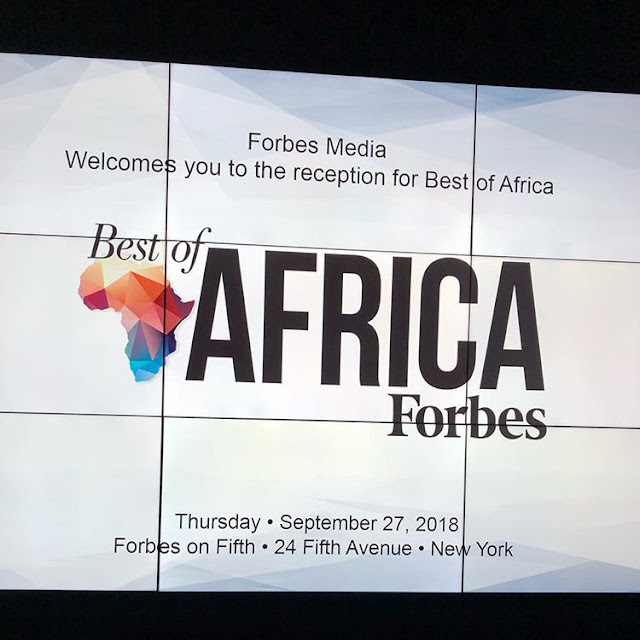 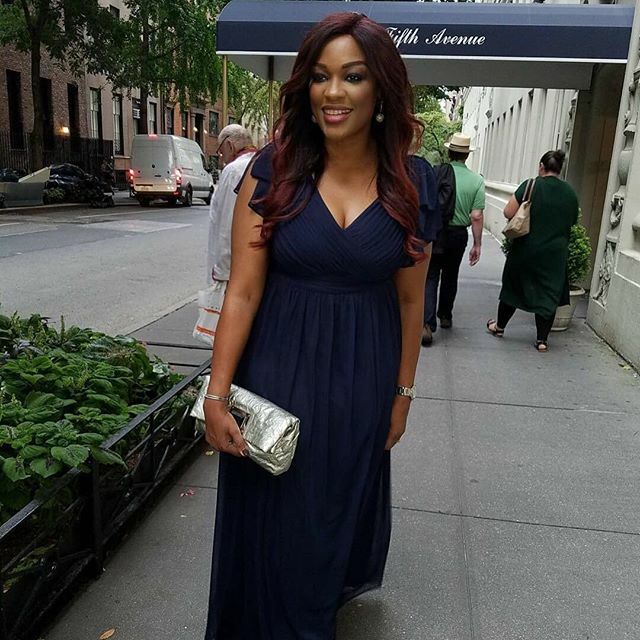 Aiteo’s Benny Peters was decorated as Africa’s Oil and Gas Leader of the Year by Forbes Best of Africa Gala which held at Forbes Headquarters, New York City on September 27, 2018. 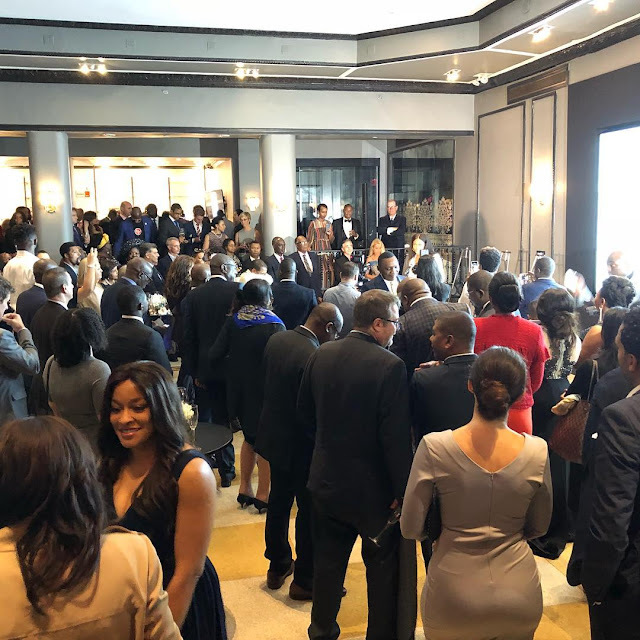 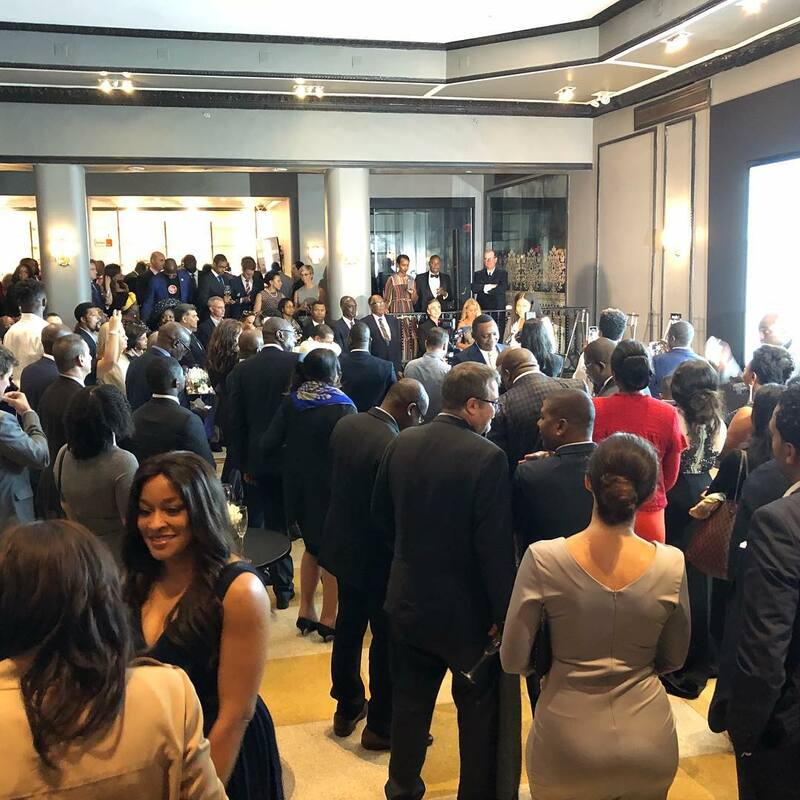 According to a press release by Aiteo, on presenting the award Mike Perlis, CEO and Vice-Chairman of Forbes Media said, “recipients are singled out for their work in bringing prosperity to all 55 countries of the African continent”. 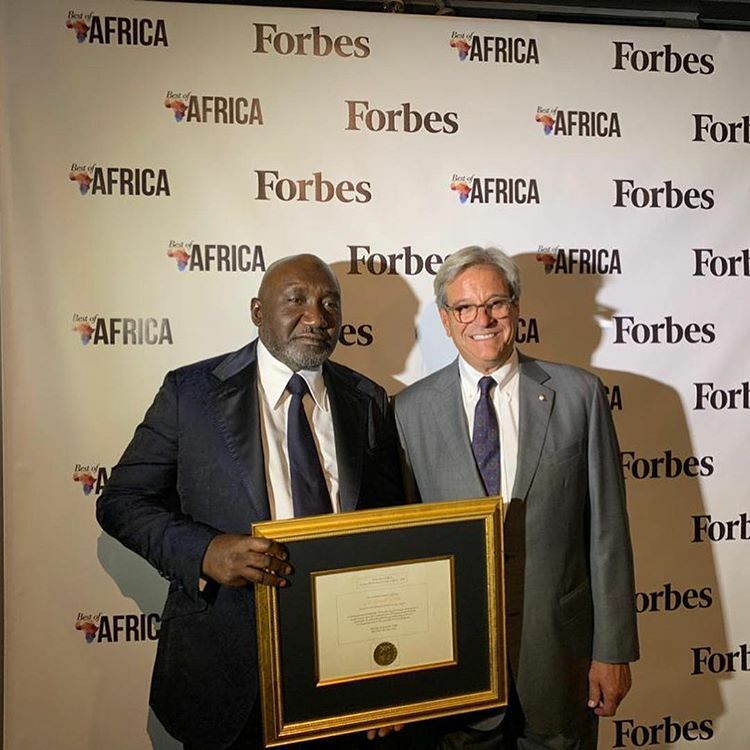 In recognition of his groundbreaking contribution to development, Peters was one of four recipients of the Marquee Award for Global Business Excellence at the Africa-US Leadership Awards in 2014. 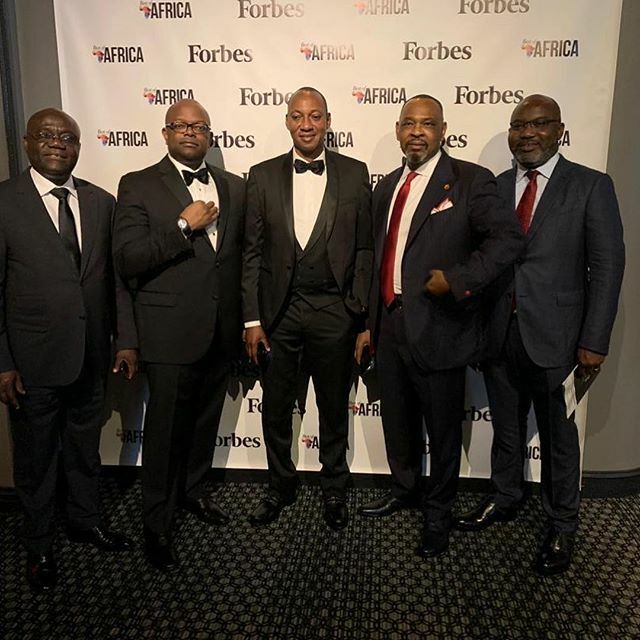 In the same year, he received the “Leadership CEO of the Year” award. 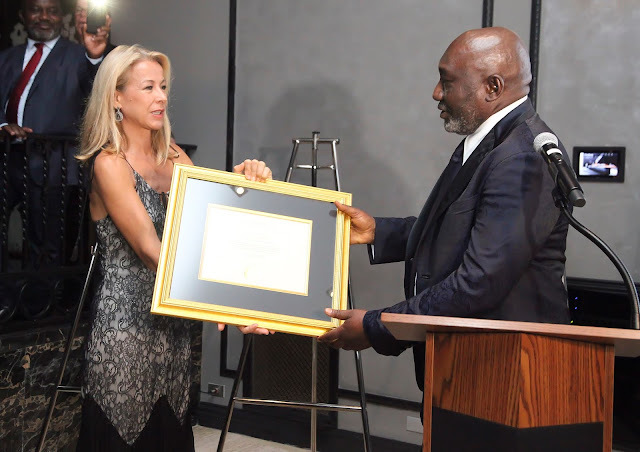 In 2015, Peters was conferred with the Dr. Martin Luther King Jr. Legacy Awards in the “Economic Empowerment” category. 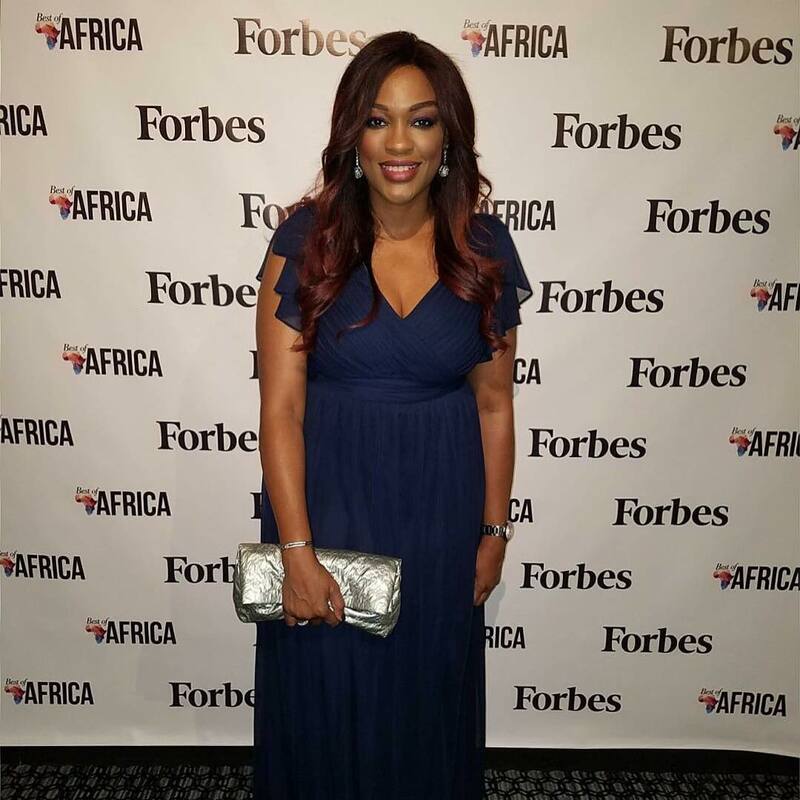 And was listed as one of the ’50 Most Influential Nigerians in 2017′ by BusinessDay. 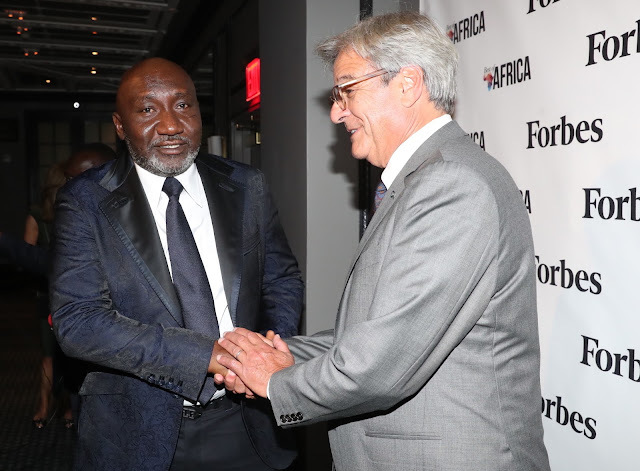 More recently, he has been recognised as the ‘Oil and Gas Man of the Year’ at the prestigious 2018 Guardian Awards.